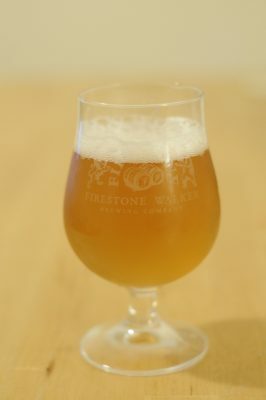 This entry was posted in Homebrew Recipes, Homebrew Tasting, Homebrewing and tagged ale, beer, belgian beer, Belgian Golden Strong Ale, bgsa, duvel, homebrew, homebrewing, recipe, review by Nick Ladd. Bookmark the permalink. First off, I highly appreciate your willingness to post about brewing up a bad batch. Secondly, my frustration with this yeast is well reflected in your post. I’ve used it a couple of times and have tried to push it with temperature and open fermentation and it still took around 30-40 days to finish.